About "Problems on trigonometric ratios"
Problems on trigonometric ratios are much useful to the students who would like to practice problems on Trigonometry. 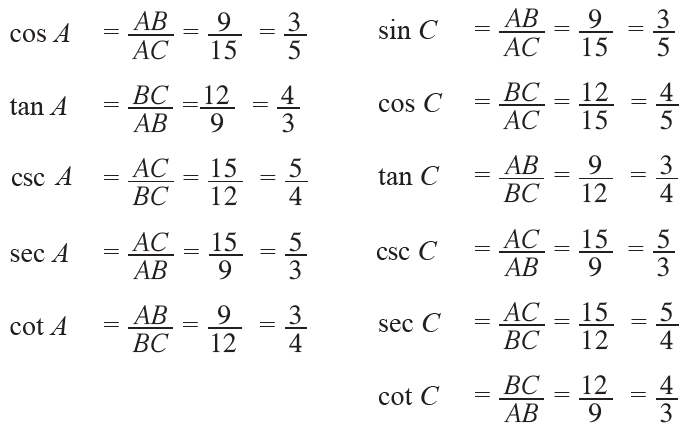 Before, we look at the problems on trigonometric ratios, we have to be clear with SOHCAHTOA. 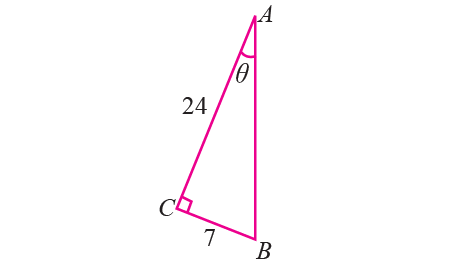 Now, we can use the three sides find the six trigonometric ratios of angle θ. Now, we can use the three sides find the five trigonometric ratios of angle A and six trigonometric ratios of angle C.
After having gone through the stuff given above, we hope that the students would have understood "Problems on trigonometric-ratios"